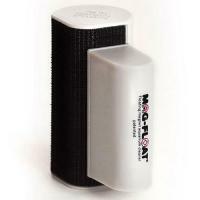 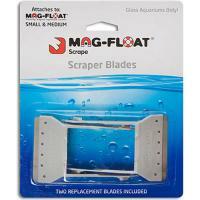 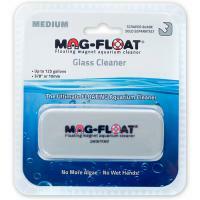 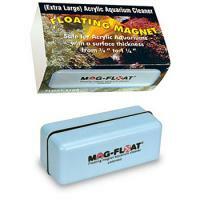 Mag Float 500 X-Large Size Floating Algae Magnet for Glass up to 1 1/4 in. 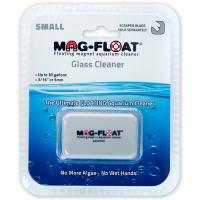 Recommended for use on glass aquariums with a surface thickness from 3/4" to 1 1/4". 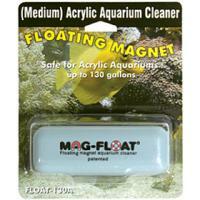 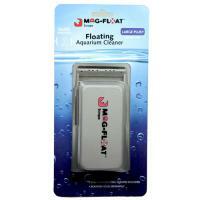 Mag Float 510 X-Large Size Floating Algae Magnet For Acrylic up to 1.25 in. 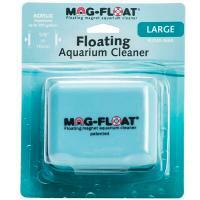 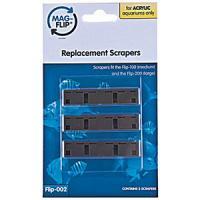 Recommended for use on acrylic aquarium surfaces ranging from 0.75" to 1.25". 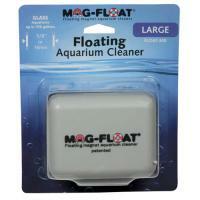 Recommended for use on aquariums with a surface thickness from 1 1/2" to 2". 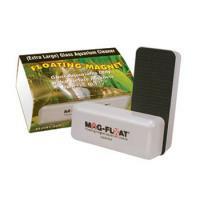 Floating Algae Magnet for glass up to 3/8" (10mm) thick. 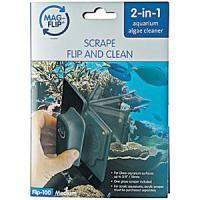 Glass Aquarium only 3/16 in. 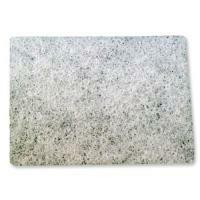 or 5mm surface thickness. 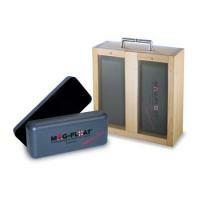 Special design will reach corners. 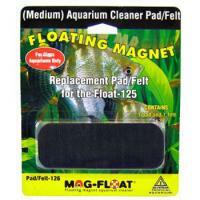 Floating Algae Magnet for glass up to 5/8" (16mm) thick. 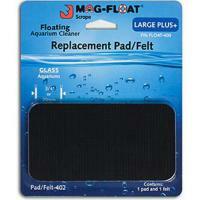 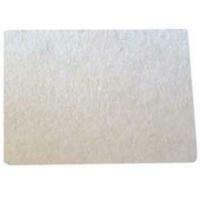 Replacement pad/felt for the MagFloat 400 - Large Plus. 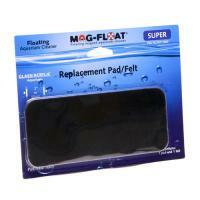 Contains 1 pad and 1 felt. 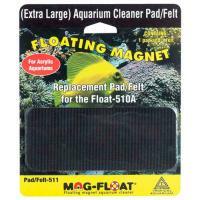 OEM Replacement pad for the Mag Float-510A Floating Acrylic aquarium cleaner. 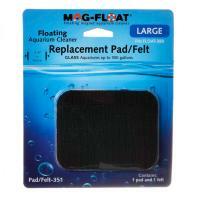 Package consists of 1 pad and 1 felt.